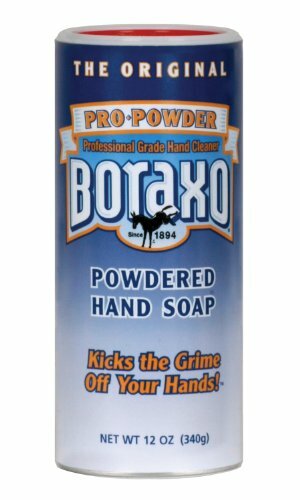 Dial Boraxo powdered hand soap, 12 oz. container, helps remove unwanted dirt, residue, and bacteria from skin, and contains 75% fine mesh borax for scrubbing and 25% soap for cleaning. Soap can be dispensed directly from the cylindrical container or to refill powdered soap dispensers (sold separately). If you have any questions about this product by Dial, contact us by completing and submitting the form below. If you are looking for a specif part number, please include it with your message.